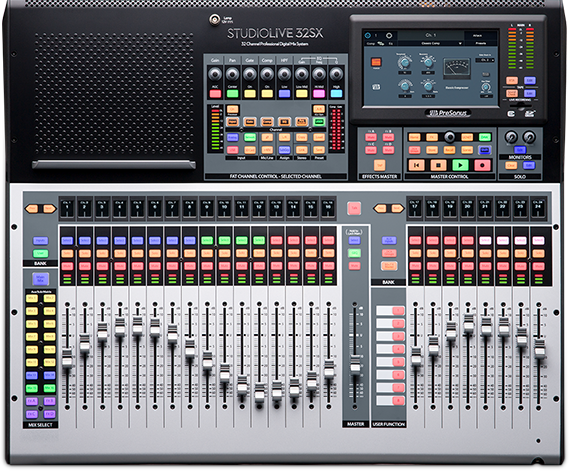 The StudioLive 32SX digital mixer and the complete PreSonus StudioLive Series III ecosystem of AVB networking products allow you to create a system that is truly customized for your needs. 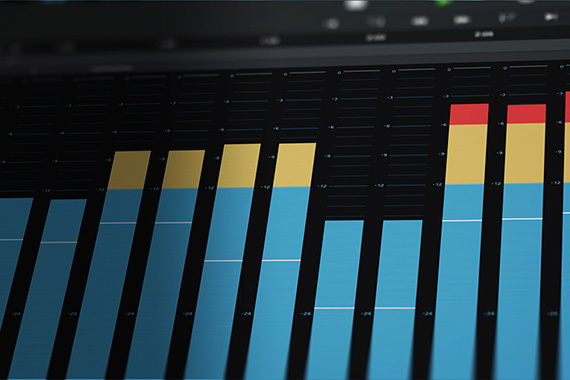 Add EarMix 16M personal monitor mixers to give your musicians their own customizable 16-channel monitor mixes. Connect a StudioLive 32R to use as a remote stage box or monitor mixer. Multiple StudioLive Series III digital mixers can be networked, allowing you to route audio to and from any device on the audio network thanks, to the flexibility of Digital Patching onboard your StudioLive 32SX digital mixer and inUC Surface remote mixer software.